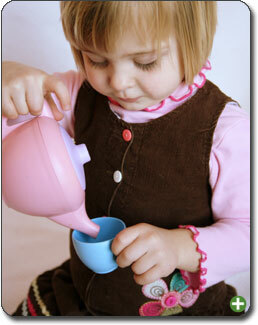 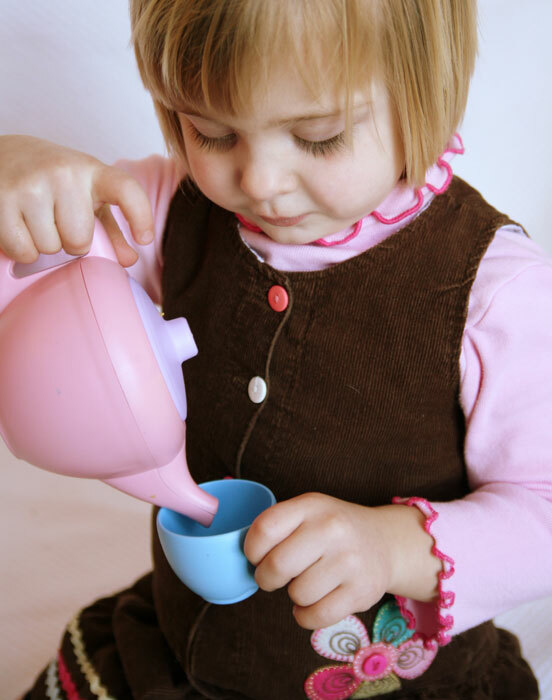 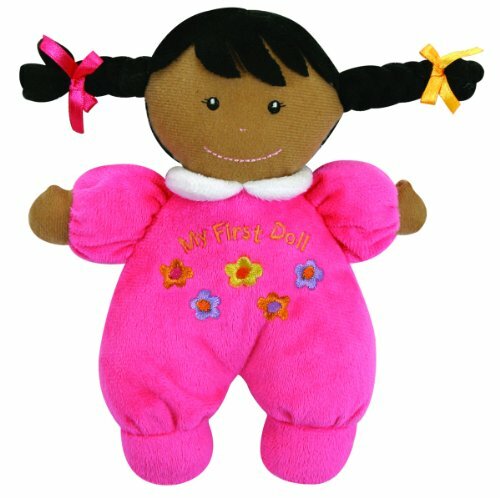 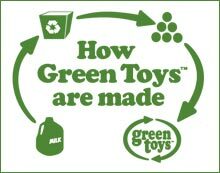 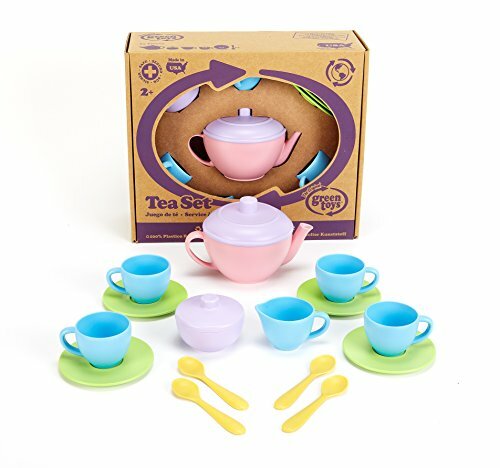 If you are concerned about improving the motor skills of your child, then opt for Green Toys Tea Set. 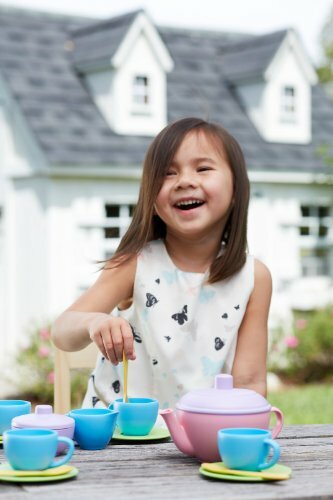 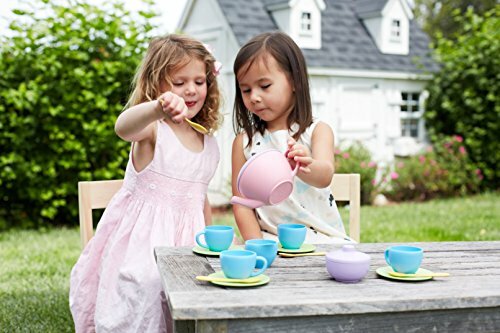 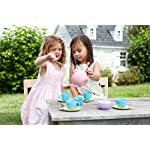 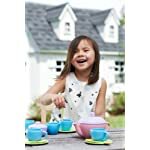 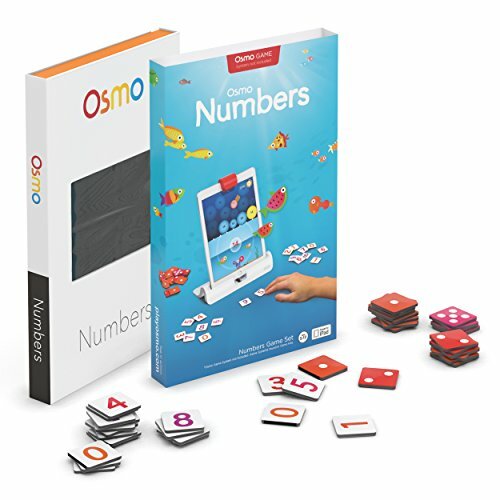 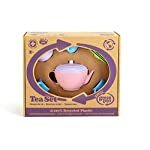 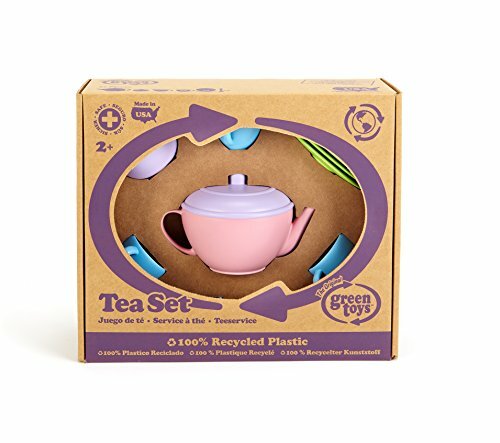 This tea set is made using environment friendly materials including recycled plastic without BPA, phthalates or PVC — safe for earth and your child. 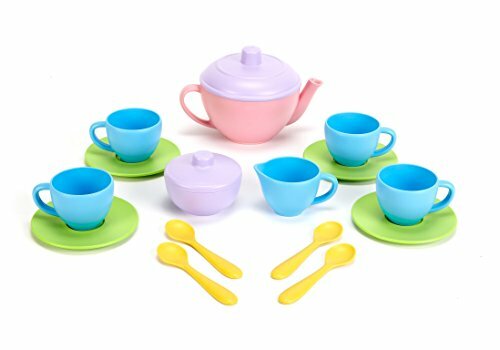 This 17-piece set includes lidded tea pot and sugar bowl, a creamer, four cups, four saucers, and four spoons. 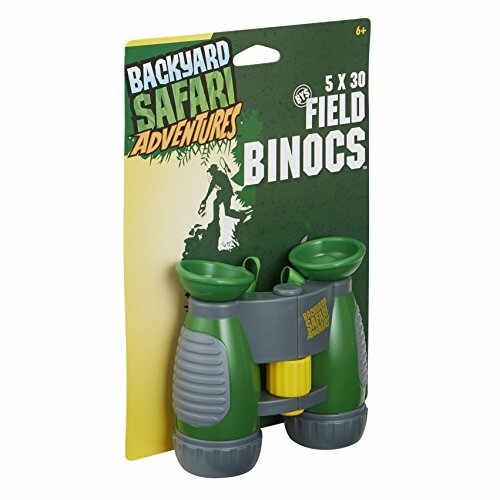 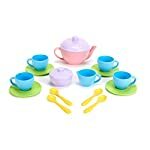 The toy set meets FDA food contact standards and is great for serving shakes, juices or soups. 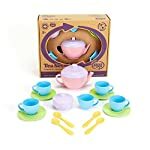 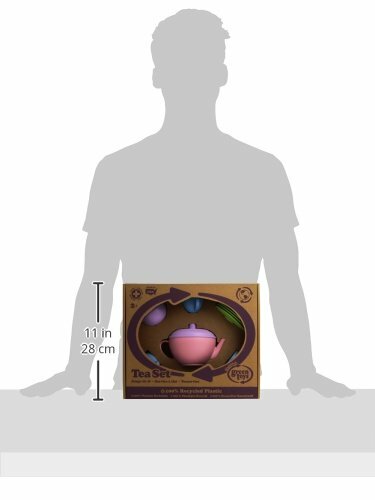 Tea toy set is a perfect way for boosting hunger of your kids as they would love being served in these cute little toys.